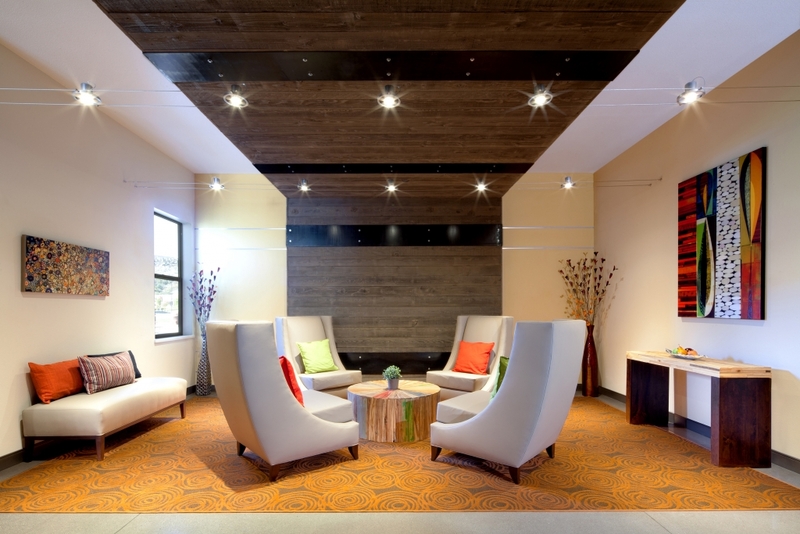 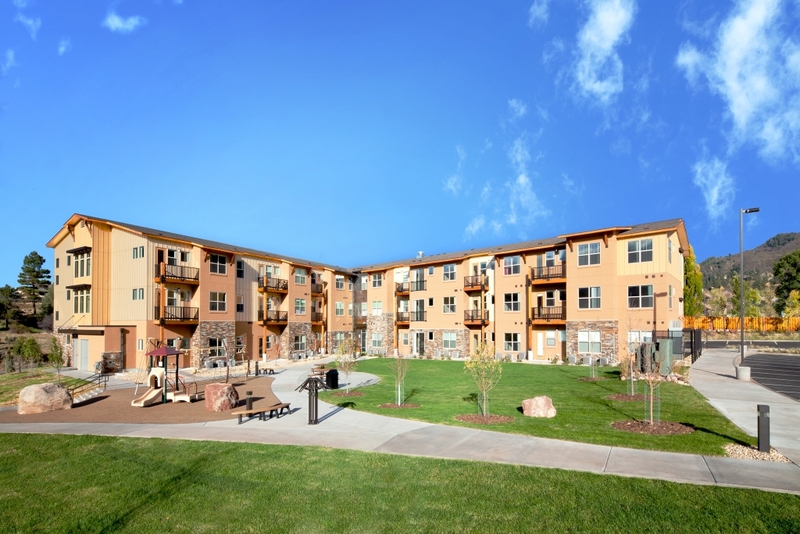 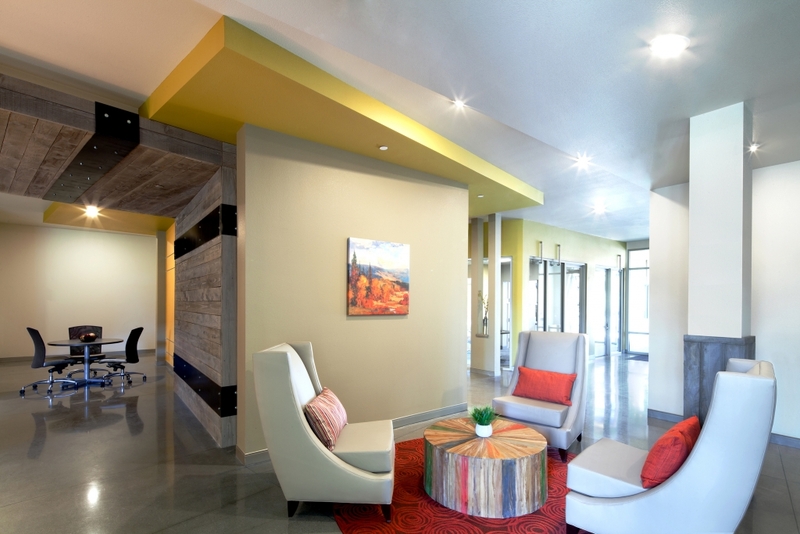 Durango, CO | The Lumien Apartments consist of a 52,000 square foot, 50 Unit apartment complex located in Durango, CO. 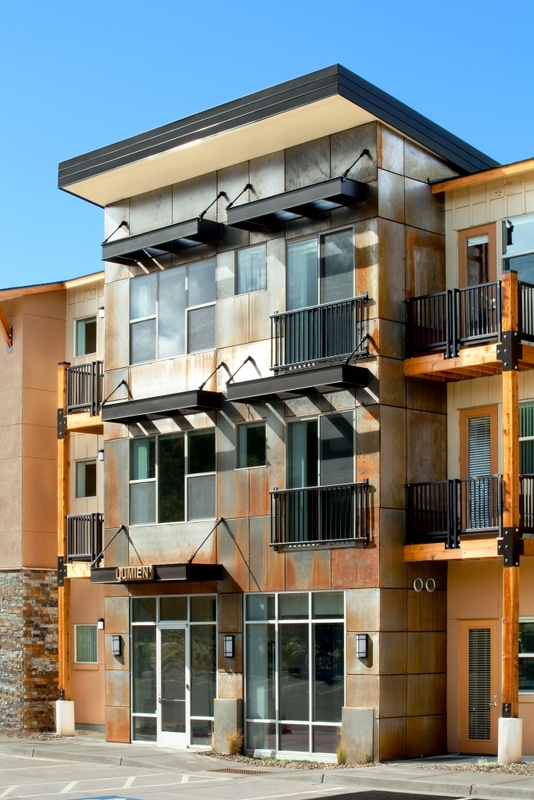 This project included full site development including parking, all utilities and landscaping. 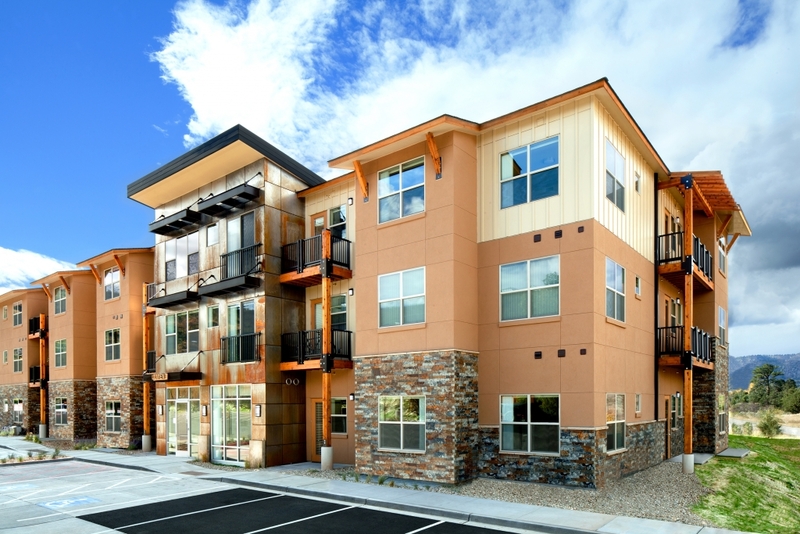 The Owner of this 3-story, wood-framed building is a valued repeat client of ours for whom we have completed multiple projects.